Your father is one of the people whom you always look up to because of the way he treats you, family. He is the breadwinner which means that he is the one who works hard just to give you everything that you need – from food to money. Yearly, father’s day is being celebrated to give appreciation to all the fathers who have dedicated their lives to serve and make their families’ lives better. Since father’s day only happens once a year, the best way is to give him a gift which he truly deserves to have and which can make him genuinely happy. What could be the best gift that you can give to your father on father’s day? The answer would be a crocodile leather briefcase! 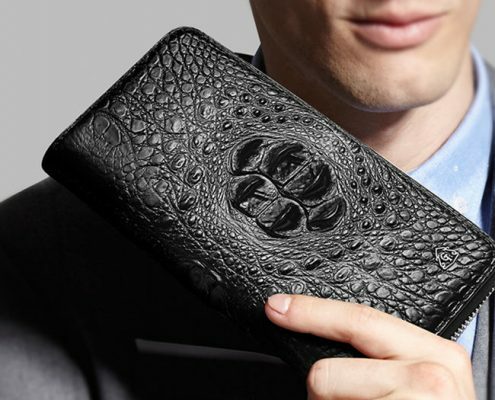 As we all know, crocodile leather briefcases are perfect as father’s day gift because of its unique yet special features that you cannot find from other leather bags. 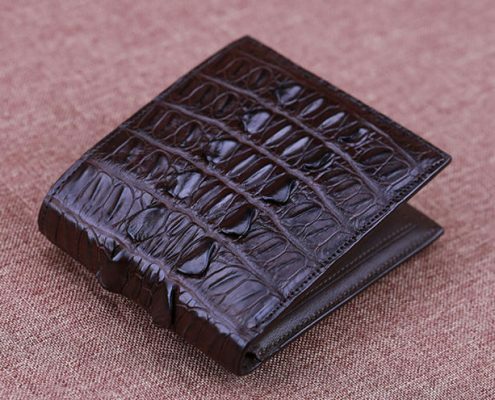 Giving this to your father on father’s day, you are treating him something special because not everyone can give their father a crocodile leather briefcase as a father’s day gift because of its expensiveness. 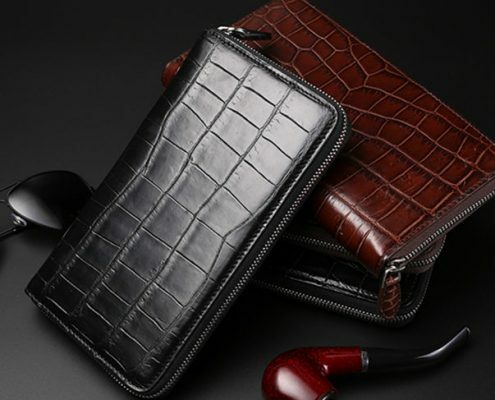 Why Crocodile Leather Briefcase as a Gift for Father’s Day? Have you ever wondered what to give to your father during father’s day? Do you want to put a smile on your father’s face during his special day? 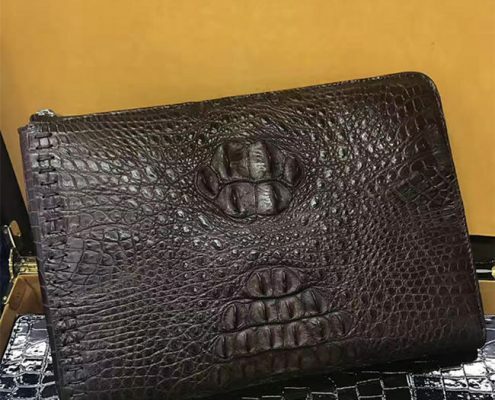 Well, if you want to surprise and make your father happy on father’s day, giving him a crocodile leather briefcase is the best gift that you can give. 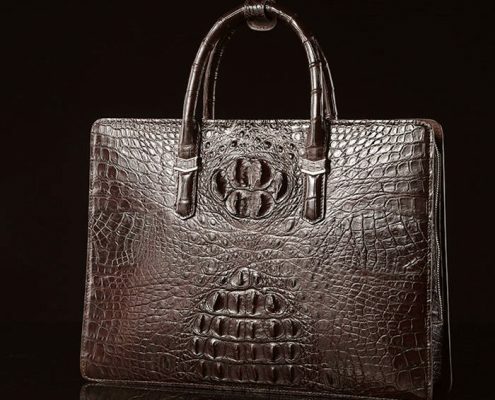 A crocodile leather briefcase is unique. Not all briefcases are using crocodile skin as a material when it comes to briefcases. With its unique materials, your father will never be unpleased. 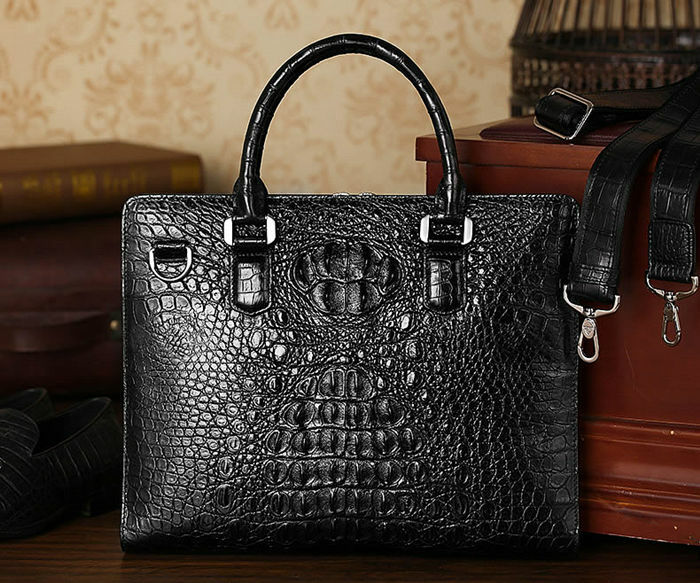 A crocodile leather briefcase is durable. 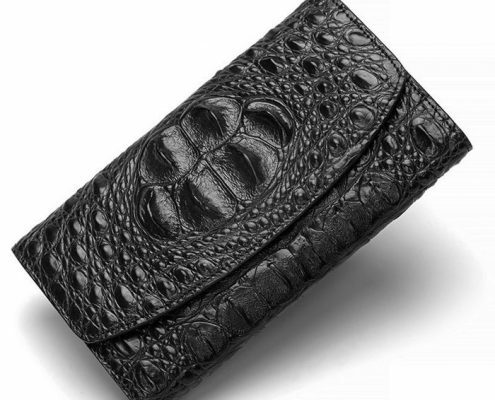 Leather and crocodile skin can withstand the test of time. 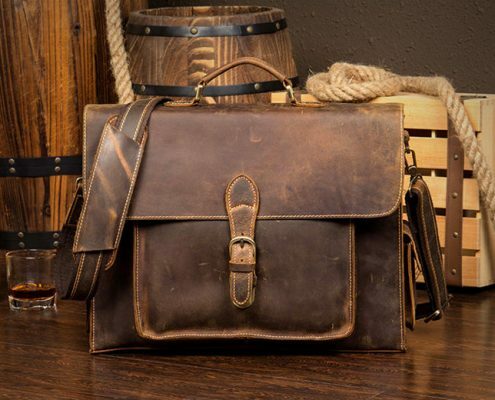 Giving this to your father, he will no longer have to buy new bags every year because this briefcase can last longer. Because of its durability, your father can also save money online. 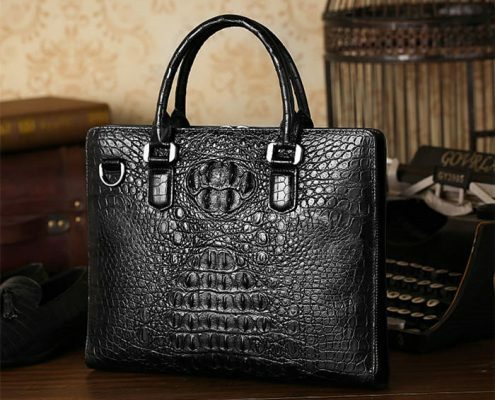 A crocodile leather briefcase may look simple and plain but when you look close, it is stylish. With its patterns and smoothness, people surrounding your father will get envious of his briefcase because of the stylishness that it brings. 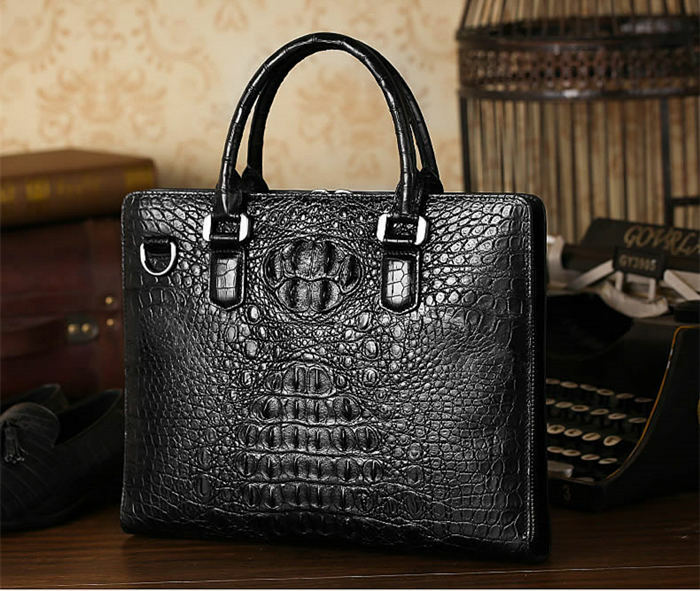 Also, the crocodile leather briefcase can go to any style that your father wears from corporate down to casual outfits. Giving your father a gift that is unique, memorable, and special will swell his heart. Almost all fathers worldwide are not very vocal when it comes to their emotions but making him special on a special day by giving him a special gift will definitely make his day the best one. 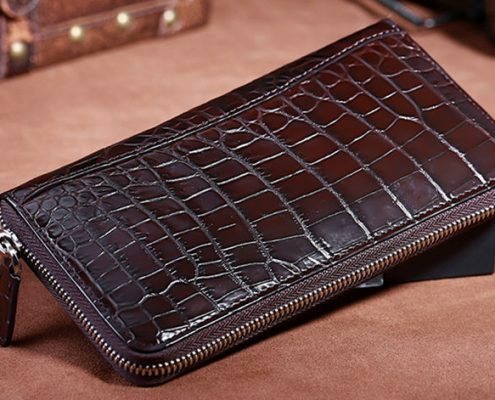 A crocodile leather briefcase is an ideal gift that you can give to your loving father. With its wonderful features, surely, your father will be swept off his feet.